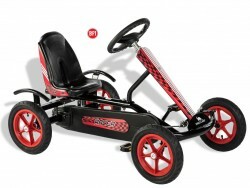 Children's Go Karts There are 20 products. 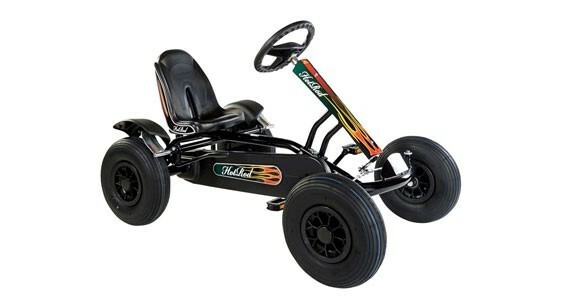 We offer a great range of pedal go karts for children, made from high quality materials, and vigorously tested by the manufacturers to ensure so you can be sure your little ones will be safe. 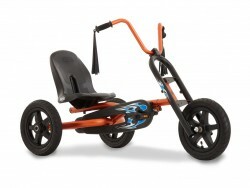 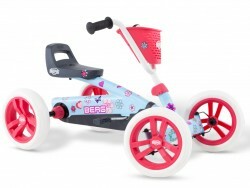 Our sturdy go karts offer years of fun and exercise for your children. 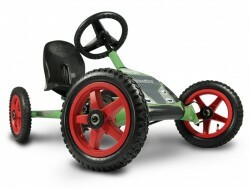 Recommended for children aged 4 upwards This DINO Twister go kart adds an additional twist to the traditional go-kart - literally. 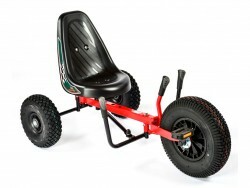 With real wheel steering and underframe handlebars, this is like no other go kart and will add to the many hours of fun the children will enjoy. Recommended for children aged 3 upwards This fantastic and great value for money children's DINO Speedy BF1 go kart is already one of our most popular and widely used go karts in both visitor attractions and holiday resorts. 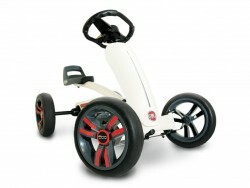 The freewheel brake BF1, with back brake and reverse gear, allows driving forward and backward without further changes. 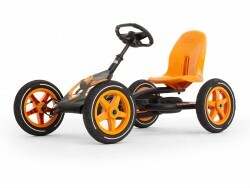 Recommended for children aged 3 upwards This DINO Speedy Racer BF1 makes a great addition to the Kids range of DINO go-karts. 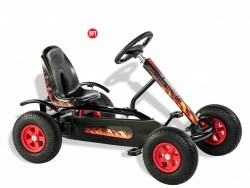 Striking Black and Red in colour, it comes complete with a bonnet. 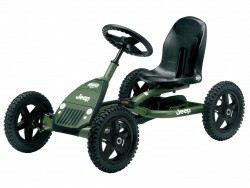 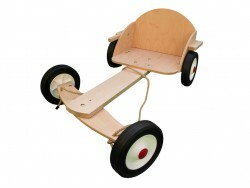 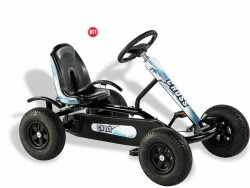 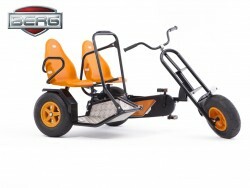 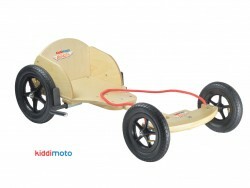 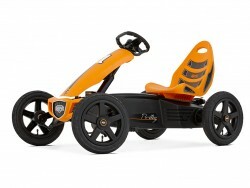 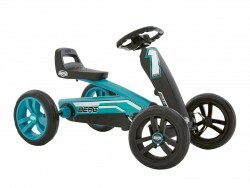 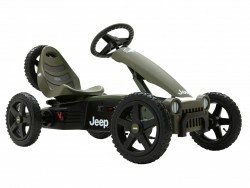 This Go-kart is a special order with a delivery time of between 2 to 3 weeks.